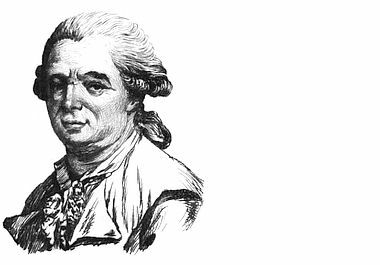 Franz Friedrich Anton Mesmer, 1734-1815. The verb mesmerize derives from his last name. The children were mesmerized by the TV show. The crowd was mesmerized by the acrobats.